The New Digital Media is a global provider of mobile Value Added services (VAS) to network operators & Enterprises with its Head office in New Delhi. It has partnership with the entire telecom services provider like Airtel, Vodafone, Idea, Aircel, BSNL, MTNL, Uninor and other corporate. The New Digital Media is growing leader in digital consulting, broadcasting technology, content provider, partnership development and outsourcing. We provide digital business consulting, technology and outsourcing services. Drawing on experience of our parent company Grammy Digital, Grammy Digital Audio Co. has fast tracked to market leadership position with manufacturing Audio CD’s/DVD’s. Our products and services are delivered by a team of highly skilled, motivated, experienced and committed professionals. We take pride in developing and delivering only best quality products/service to our clients. Content processing for different applications to make it readily available to ingest on different applications like WAP, CRBT, VRBT, Ringtones, YouTube, Daily Motion, Gaana.com, Saavn.com, Raaga.com & ITunes etc. Discovering & Delivering creative’s for all genres on mobile. An entrepreneur, visionary and strategist with a purposeful track record of new business initiatives and have an in-depth understanding of diverse work culture and business. He is open to free idea and innovation, inducing and managing change and drives these as successful business opportunities. The New Digital Media is one of many such successful business ventures that he has pioneered as its Founder. 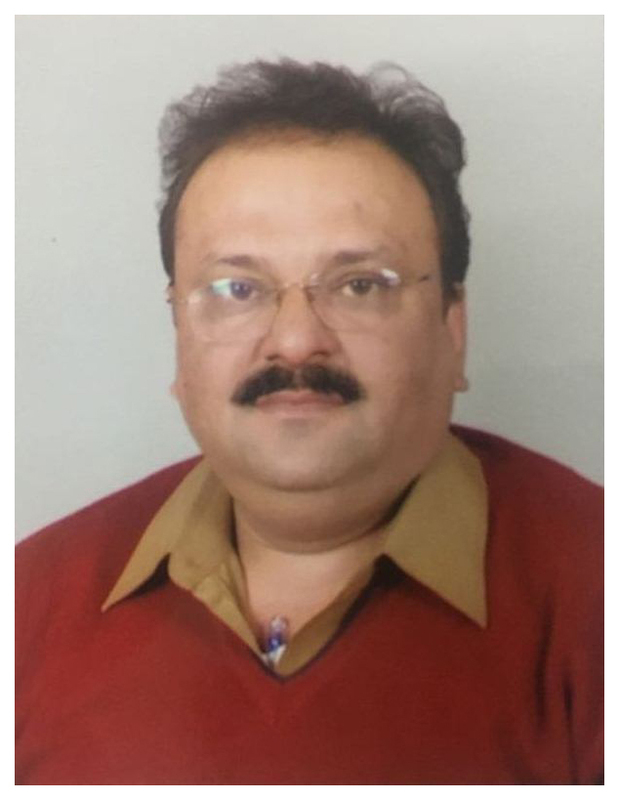 He has overall work experience of more than twenty seven years, in various corporate segments and some of these are CD/DVD manufacturing, Digital content creation, Telecom Consulting and diverse new business projects. His objective team approach and drive, leads The New Digital Media in to the area of Mobile Infotainment services and also as an upcoming Global Mobile Value Added Services company of the 21st century. He is currently also a director in Diamond Disk Pvt. Ltd. one of the leading CD/DVD manufacturing company.